Garbage disposals are essentially blenders that grind up leftover food to the point that it can pass through drains without clogging them. Typical garbage disposal issues are easily fixed. If left untreated, the problem can get much worse and may even require a new unit to be installed. You must always read the instructions when setting up a garbage disposal unit to ensure that it is installed properly. 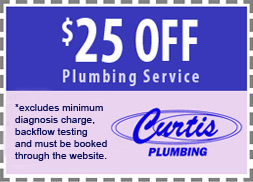 If the task seems too daunting, Curtis Plumbing will help make the process go smoothly. Typically, garbage disposals come with a 5 year warranty. If a unit is not installed to the specifications of the owner’s manual, some parts may not be covered. Curtis Plumbing takes out the hassle and worry of installing or fixing a garbage disposal. Our expertly trained technicians will help you have the clean running garbage disposal that your household calls for. We guarantee all our jobs so you will be confident the job will be done right the first time. Keep in mind that a clean garbage disposal is a happy garbage disposal. This will ultimately lead to a longer lasting and better functioning garbage disposal unit. You must keep in mind to always flush out the unit with plenty of water to make sure no leftover food can build up inside. 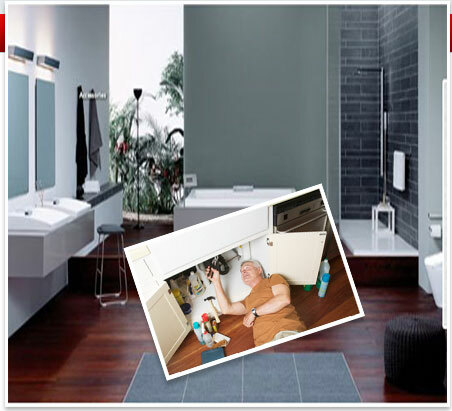 If foreign objects enter the garbage disposal unit, never reach for it with your hands. Always use tongs or other gripping devices to ensure safe removal of the object. TIP: To clean a garbage disposal, grind ice cubes and salt to get any leftover food out of the drain. To leave a fresh scent, place a lemon down the disposal unit and grind it for about 5 seconds.